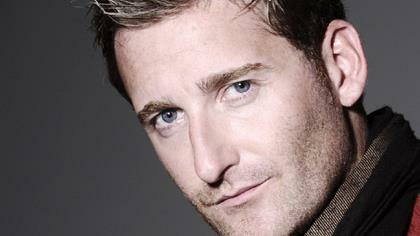 Paul Byrom is often hailed as one of Ireland's premier tenors. The Dublin-born tenor has been in the music industry for over 20 years. In 2007 Paul became one of the original soloists in the hit show Celtic Thunder. He toured North America and Australia with the group and had six #1 World Billboard albums. His solo album "THIS IS THE MOMENT" debuted at No.1 on the World Billboard Charts and was shortlisted for a Grammy Nomination. This was followed by his first solo tour of North America. In 2013 Paul filmed his first solo TV special for Public Television called "THIS IS THE MOMENT LIVE" in Pennsylvania with his orchestra, and musical director Phil Coulter. The show has since been aired throughout the United States and as far as Australia. Last year Paul's latest album THINKING OF HOME reached the top of the iTunes, Amazon and World Billboard Charts and he has just been named for the second time in three years, The Irish Tenor Of The Year by the Irish Music Association.